We were both pretty tired when we got the bus from Newcastle. Around 4 hours later, on the 29th January 2017, we arrived in Port Macquarie for the night. After getting settled into the hostel we had a walk down to the breakwater where we were told we might see some dolphins. 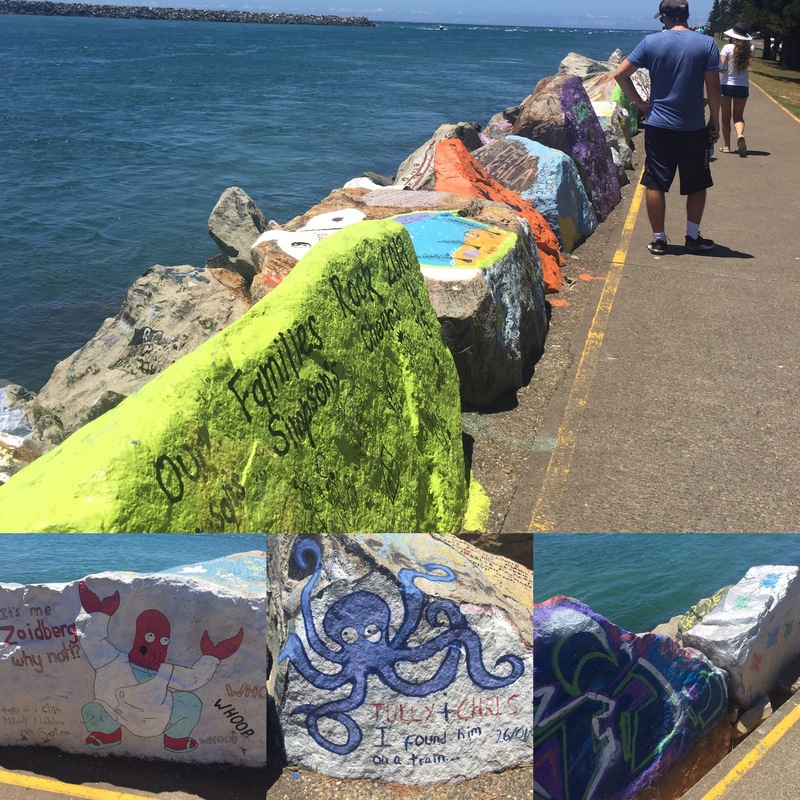 This is where there is a long mural on the rocks that spans the length of the breakwater along to the beach. 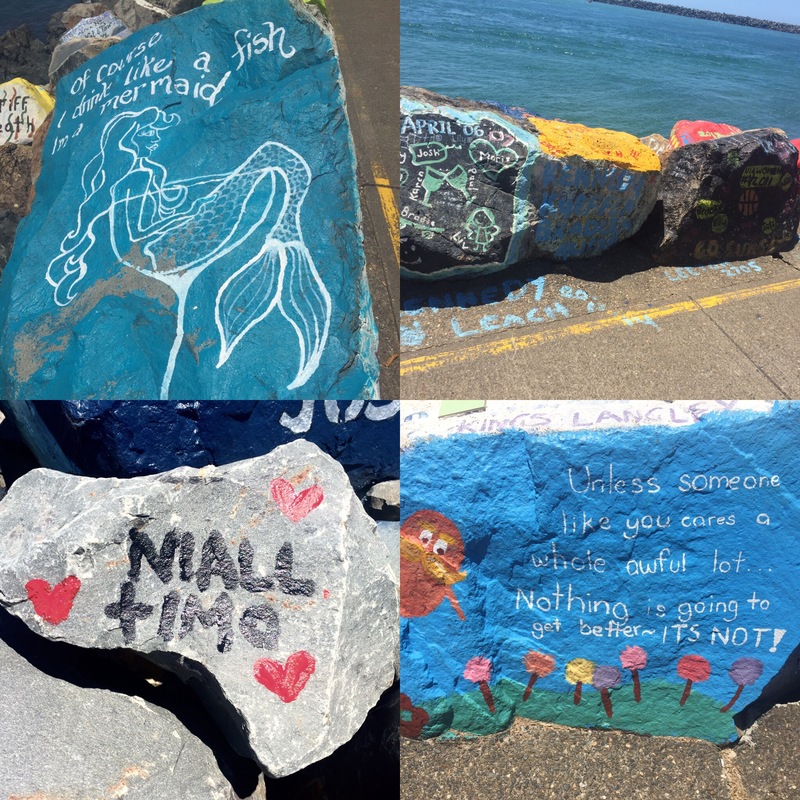 Anyone can paint on the rocks so there is everything from cartoons, people’s names and messages of remembrance which were quite touching. Someone was painting a rock as we went past so I asked if I could borrow some paint and wrote our names on one of the rocks. Unfortunately, we didn’t see any dolphins but it’s cool to think that our names could be on that rock forever. It was a really hot day (29 degrees) for our day in Port Macquarie so was very tiring walking around. We walked past one of their beaches which is apparently home to body boarding (we didn’t try it on our day there) and headed to the koala hospital. 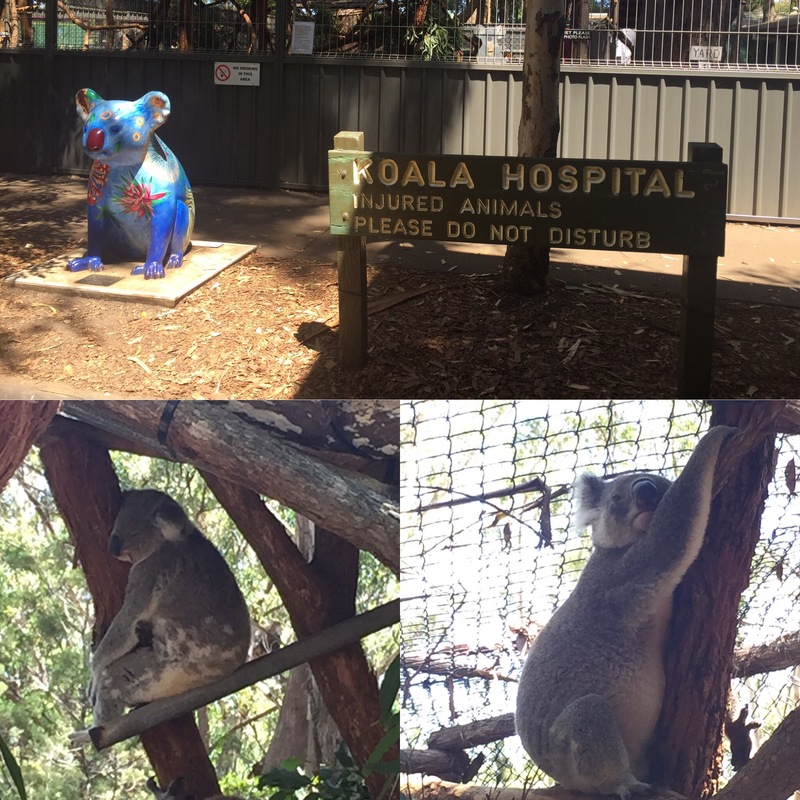 The koala hospital is a lovely little place that is dedicated to helping any ill or injured koala in the area. The focus is on rehabilitating them to be released back in the wild but they do have a few koalas that can never be released due to their illnesses (usually linked to losing their sight) that you can see. It was founded in 1973 and runs purely on donations with a limited number of staff and a lot of volunteers. The koalas were super cute (as always) and there were also large areas blocked off where they were getting koalas rehabilitated to go back in the wild so limited their contact with humans. One of the main illnesses the koala’s suffer is a koala strain of Chlamydia! This affects their digestive system and their eyes and can lead to blindness like the ones that have remained in captivity. 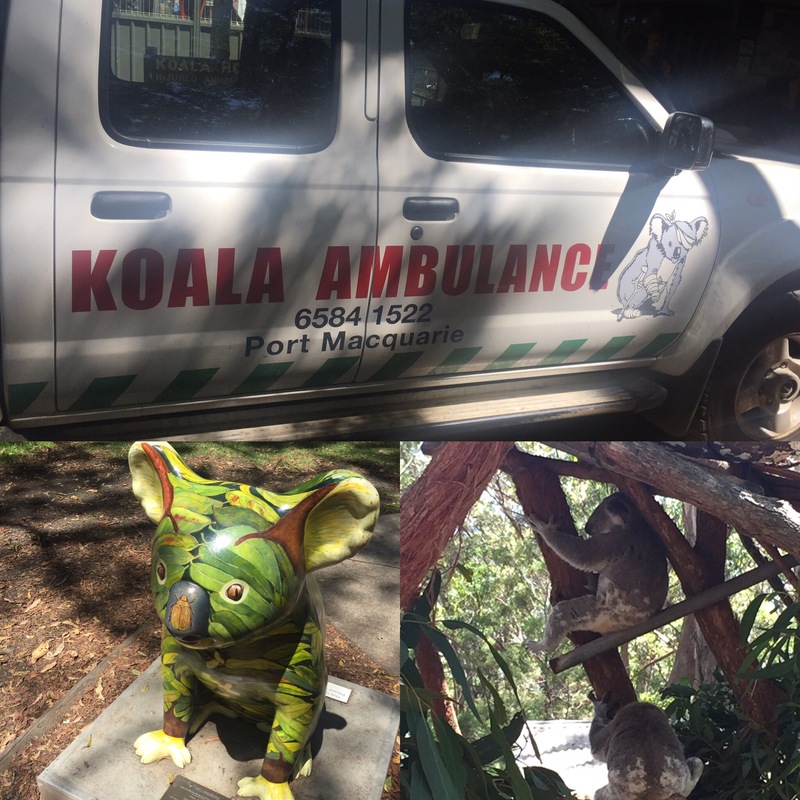 The place has a koala ambulance that will come pick up koalas from any location. If you call in a koala needing rescuing then you get to name it as a thank you! At 3pm the hospital does a guided tour and feeding at the hospital. It was an interesting talk and we learnt some facts about koalas. Like there are different types of koalas depending on where they live e.g. Koalas in the state Victoria have thicker fur compared to NSW. Then the age of a koala is determined by how much they have ground their teeth and the oldest koala on record was 25 years old. 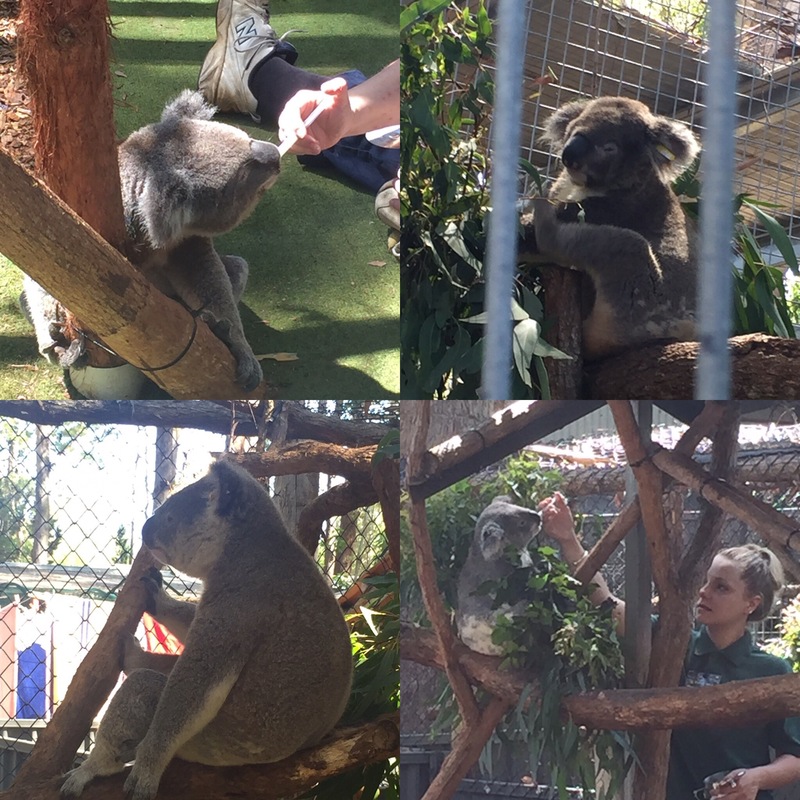 It was also interesting to find out that koalas only eat 60 of the 900 species of eucalyptus tree – a reason why deforestation is such an issue for them. They also told us that koalas poo 200 times a day (the poor person that had to count that!) And sleep for up to 20 hours of the day which is mad really! 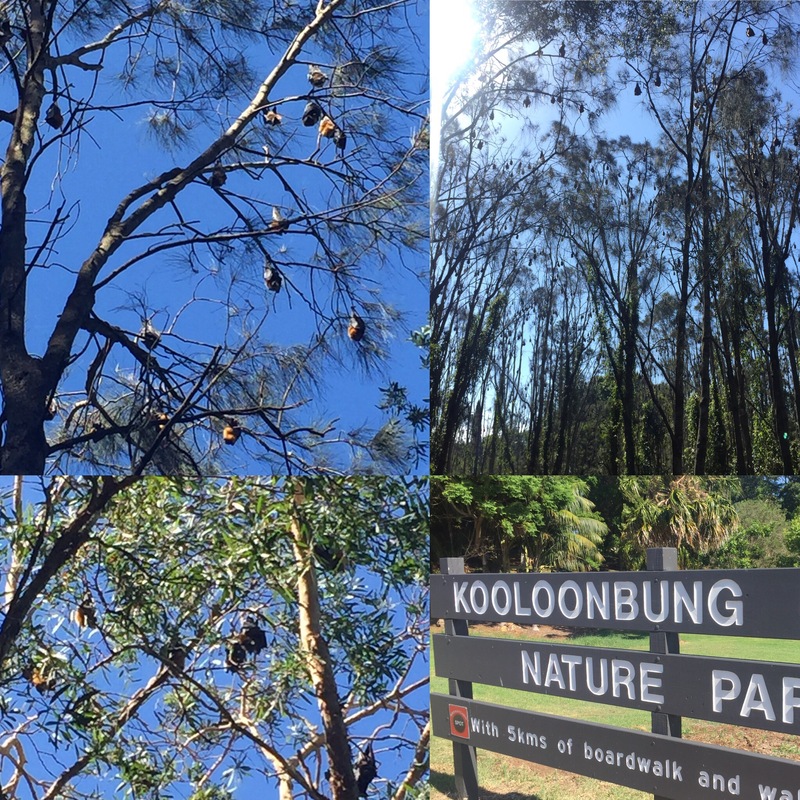 On our way back to the hostel we walked though the Kooloonbung Creek Nature Park. While we were in there we saw hundreds, possibly even a thousand bats in the trees. It looked like they were just waking up and as they were stretching their wings and moving about in the trees. It was so cool to see them! 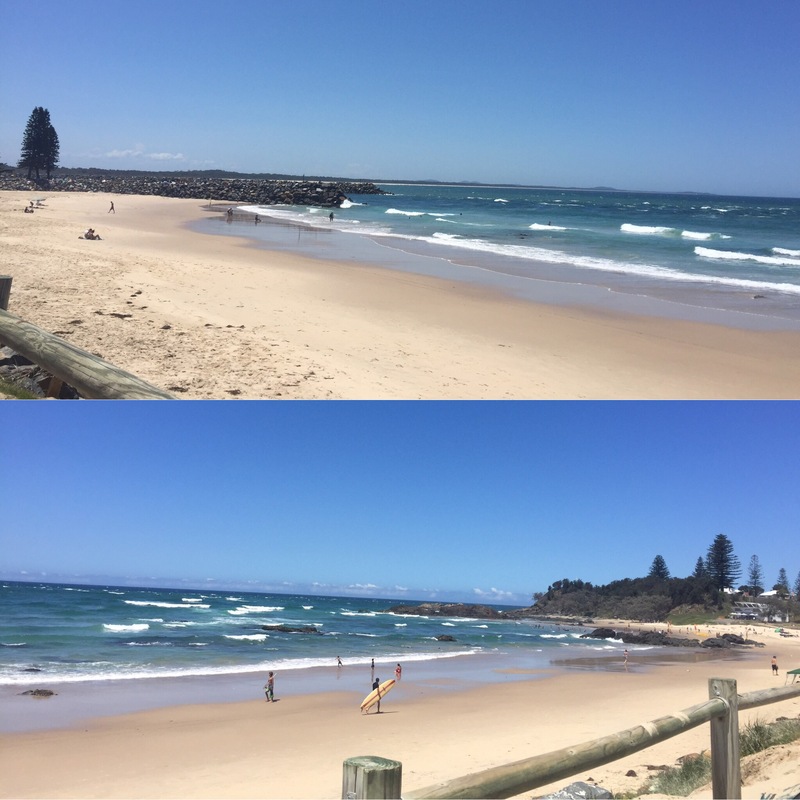 Port Macquarie has been a nice stop off but I’m glad we were just here for the day as there isn’t loads to do.